Home - Alpine Services, Inc. Your solution to athletic field challenges. Alpine Services is uniquely qualified to solve the most perplexing athletic field problems. 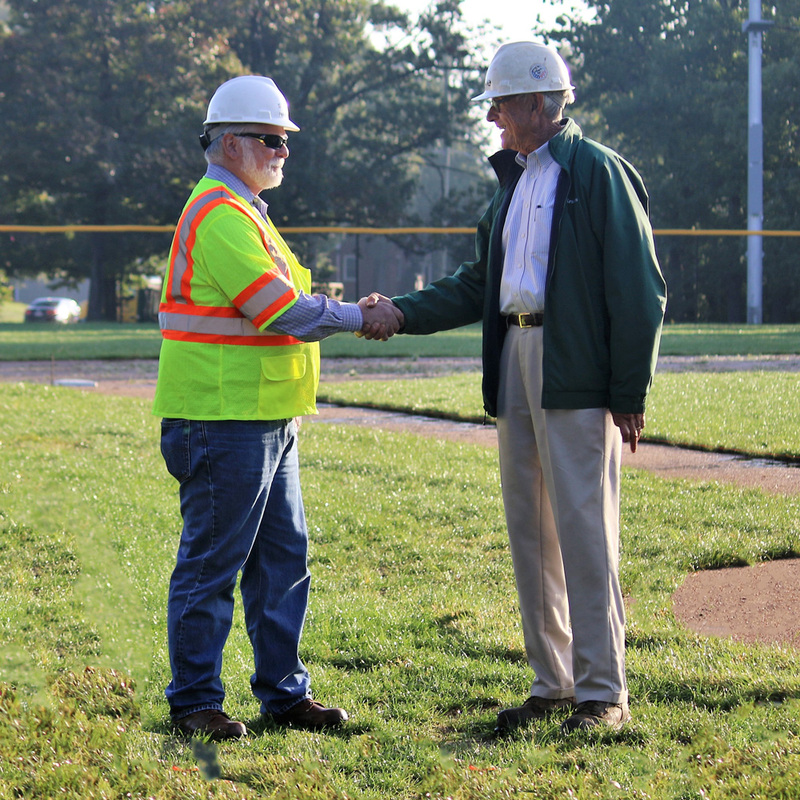 We offer common-sense advice on all aspects of athletic field construction and improvement. 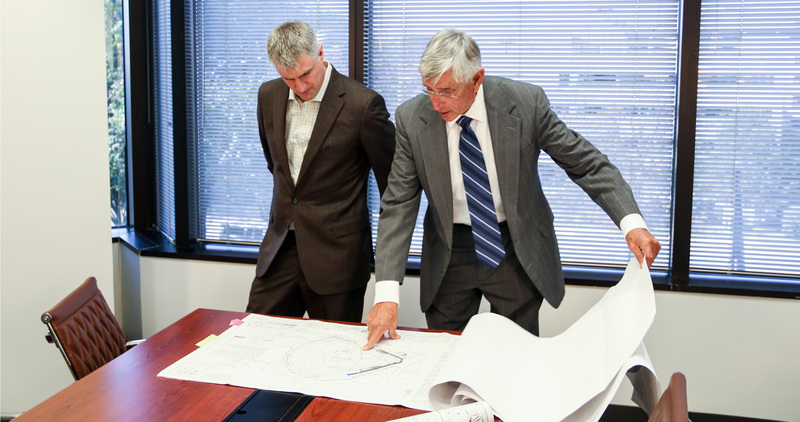 We evaluate sites and give recommendations, review plans, and select and oversee contractors. In the past, we have hired staff for clients’ projects, monitored purchases and deliveries, and verified job performance and completion. We often provide advice on various methods, value-engineer projects and address problematic athletic field elements. These consulting services are available to you as needs arise. Engaging Alpine Services for sports facility construction will help you meet your fiduciary responsibility for quality control – Alpine’s independent consultant will verify reports made by your architects, engineers and contractors. Grove Teates is an athletic field problem-solver. He brings an expert’s eye to every step of the construction process that saves time, money and heartache. Learn how an athletic field consultant can foster a favorable outcome on your next athletic field project. Grove Teates of Alpine Services has been in the athletic field construction and consulting business for more than 20 years. Over the years, Grove earned a reputation for innovative thinking and creative solutions. He has a knack for relating well with people. Alpine Services goes wherever the needs are. We consult on athletic field issues nationwide. Grove Teates brings considerable industry experience to bear on planarity and field performance issues throughout the nation’s varied regions. Ron Scott • Director of Building and Maintenance, Little League Baseball Inc.
Max Meador • Assistant Headmaster, Virginia Episcopal School.